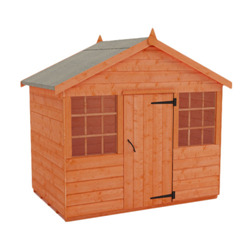 These 6x8 playhouses are available in a range of styles to suit all gardens. 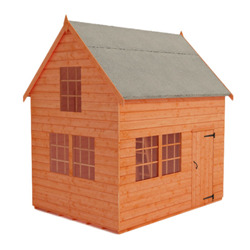 All of these buildings feature stylish Georgian windows complete with safety glass and are available in one or two storeys, with single or double doors. 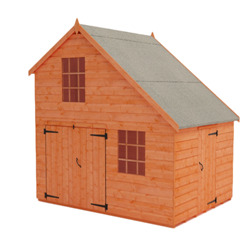 These playhouses are made of the same great quality, 12mm, tongue and groove shiplap cladding as our standard buildings, so you know they are built to last. 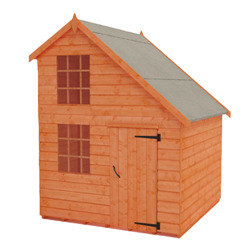 Our playhouses are UK manufactured and delivered free throughout most of mainland Great Britain.